Is Salman Rushdie one of those authors on your bucket list? You know the ones, authors you've always meant to read, but the sight of their name in print causes your timbers to shiver and your blood to run cold. You see the word "Rushdie" and immediately other words race to mind: "Satanic Verses", "fatwa" and even more chilling "Booker Prize winner". If any of these statements apply to you, then we have good news for you: Luka and the Fire of Life is now in stores and waiting for you to read it! This is Rushdie as written for kids (or young adults), but accessible and enjoyable for adults too! Not ready to test the waters on your own? No worries! Tony read and reviewed Luka for the December issue of BookPage, but you can read his thoughts on the book online right now, right here! This book would probably be a great introduction to all you Rushdie scaredy-cats out there, but it's also satisfying storytelling for those who've already braved the man and lived to tell the tale. 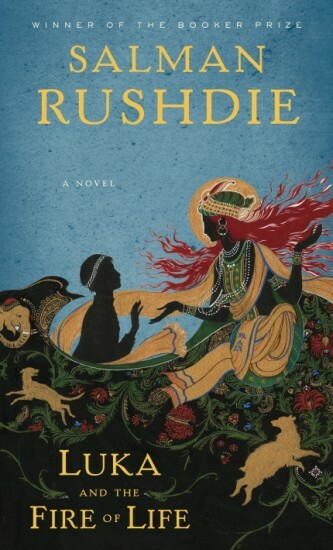 I personally have been wanting to add a little more Rushdie to my life, so I'll likely be picking this one up soon myself. Head on over to BookPage and check out Tony's review for all the details and be sure to let us know what you think! Mee selected Hardboiled Wonderland and the End of the World by Haruki Murakami as her choice, so a copy of that will soon be making its way to her! Congrats Mee, and thanks to everyone else for entering! 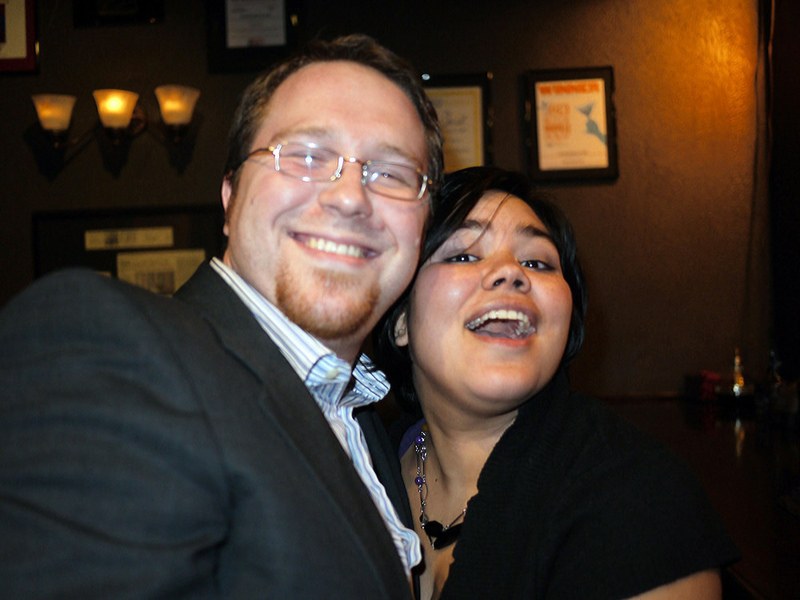 We look forward to another year of blogging shenanigans! When reading slumps hit these days, I'm always grateful that I have knitting to fall back on to help me feel productive. And with the weather finally dipping into the autumnal range in Nashville of late (some might claim it's even been downright nippy! ), I actually have occasion to start wearing knitted items... So it was about time I actually made something for me to wear... It's only taken me 2.5 months and several other completed projects! Finally a scarf for meeeeee! 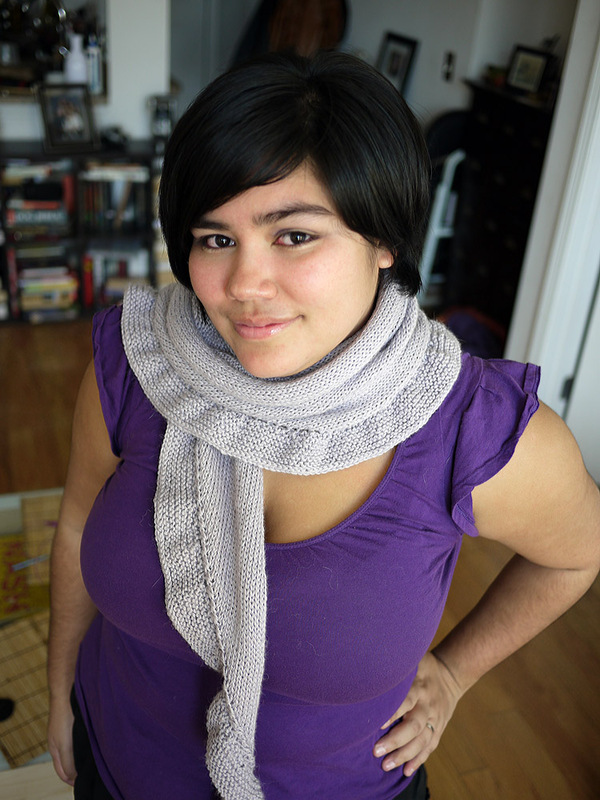 Voila my "A little ruffle" scarf, which I knit up in an Alpaca-Silk blend (no itchy wool scarf here!) in a lovely light lilac color! I'm very happy with how it turned out, and I've had several people comment on it, while mentioning how "not homemade" it looks, which pleases me muchly. I abhor the notion of lumpy looking homeknits, and I feel this scarf is sleek and pretty, and save a few flaws that only I notice in the body of it, pretty professional looking (if I do say so myself). It's Emmy! In a sweater! Next up: Emmy Lou finally gets her long-promised sweater!!! After botching my first sweater attempt with a misunderstanding regarding puppy measurements, I knew I'd have to make it up to Emmy. At the very least, I knew her winter sweater would have to be ready before our trip to Minnesota at Christmas time. 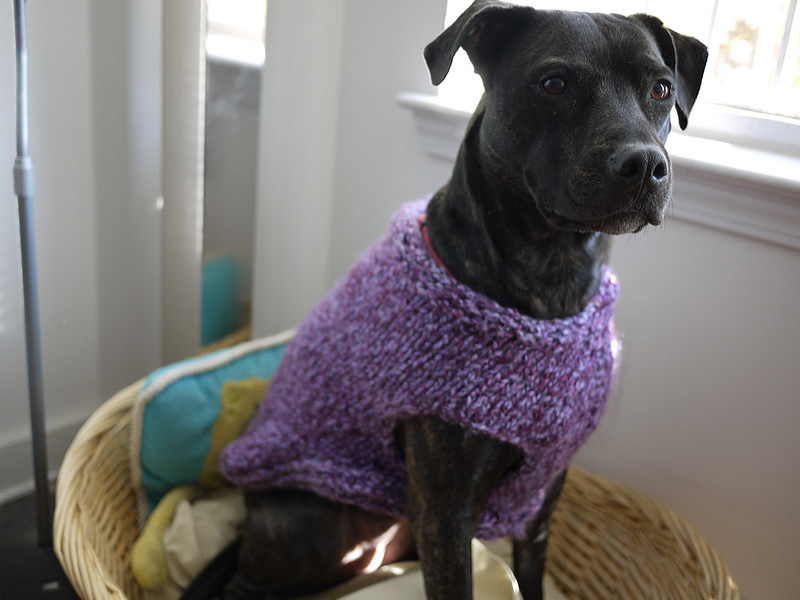 So I picked up a pretty, purple bulky yarn and spent yesterday knitting her her sweater. That's right, this was a one day knit! I realize it sounds impressive, but super bulky yarns do knit up rather quickly, so I only spent about 6 hours on this baby. But the time was obviously well worth it, since look how pretty my little girl looks! 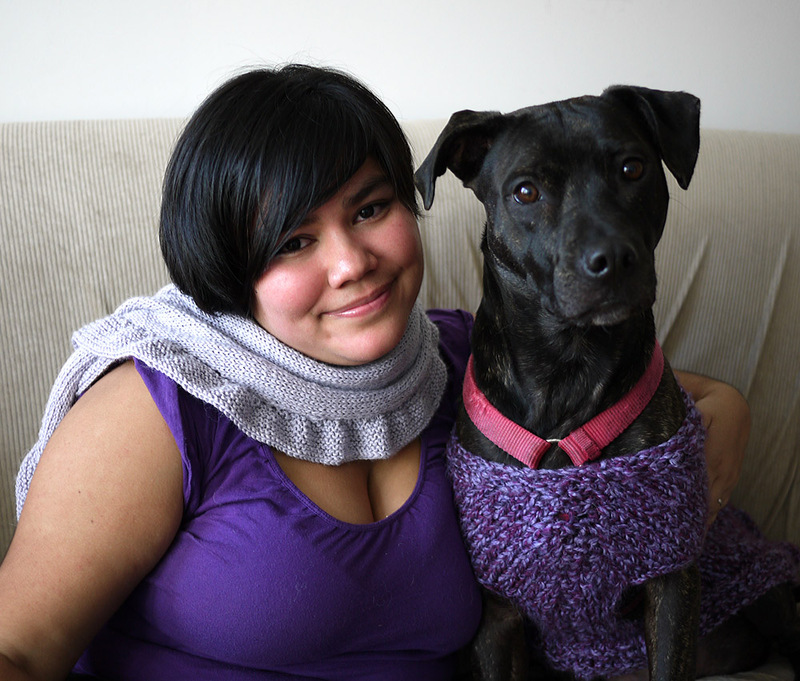 And the kicker: mother-daughter shot, with us both in our new knits! Happy Sunday, everyone! Snuggle a puppy (or a kitten) if you can! The family resemblance is uncanny! 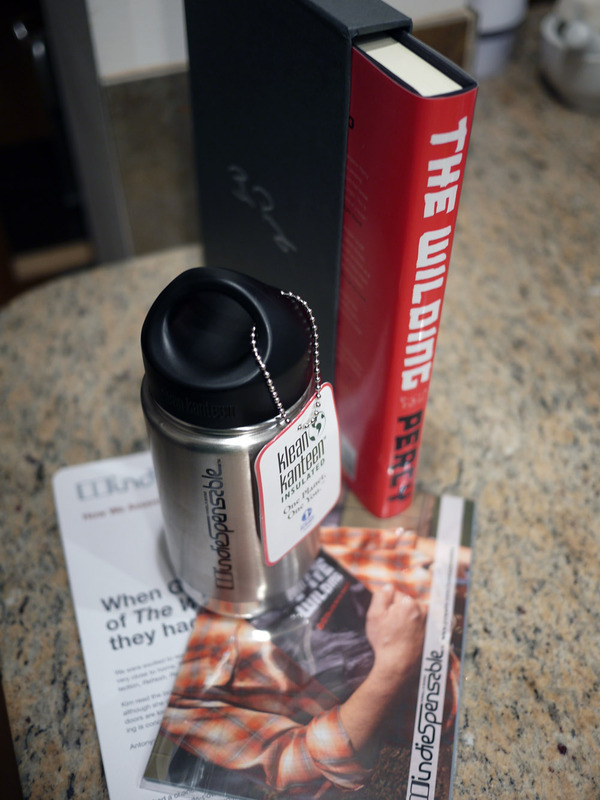 A Powell's insulated metal canteen, which is perfectly Steph-sized! Percy's excellent debut novel (after the collection Refresh, Refresh) digs into the ambiguous American attitude toward nature as it oscillates between Thoreau's romantic appreciation and sheer gothic horror. The plot concerns a hunting trip taken by Justin Caves and his sixth-grade son, Graham, with Justin's bullying father, Paul, a passionate outdoorsman in failing health who's determined to spend one last weekend in the Echo Canyon before real estate developer Bobby Fremont turns the sublime pocket of wilderness into a golfing resort. 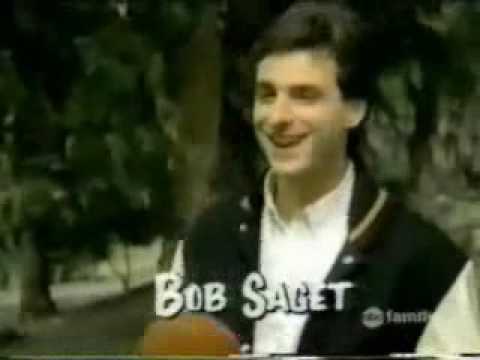 Justin, a high school English teacher, has hit an almost terminally rough patch in his marriage to Karen, who, while the boys camp, contemplates an affair with Bobby, though she may have bigger problems with wounded Iraq war vet Brian, a case study in creepy stalker. The men, meanwhile, are being tracked by a beast and must contend with a vengeful roughneck roaming the woods. A taut plot and cast of deeply flawed characters--Justin is a masterwork of pitiable wretchedness--will keep readers rapt as peril descends and split-second decisions come to have lifelong repercussions. It's as close as you can get to a contemporary Deliverance. Intriguing, non? It certainly seems seasonally appropriate, so I'll probably be digging into it soon! I will let all of you know how it goes! Steph and Tony investigate… a bunch of books! 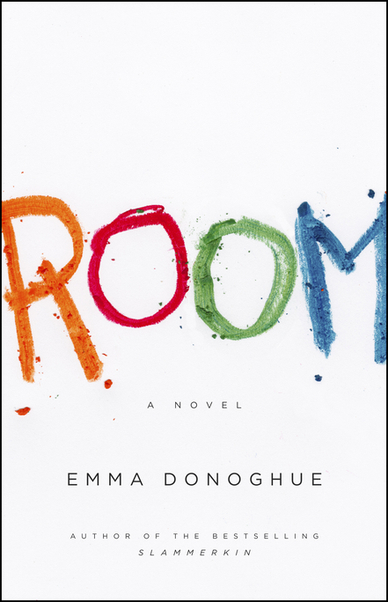 This month, we've got a bounty of books for you to discover over at BookPage! 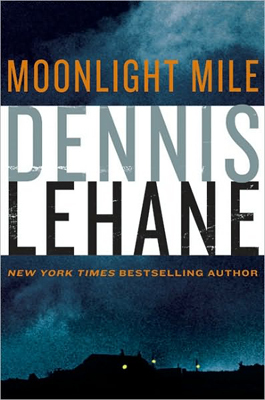 In the November issue, Tony reviews the newest Dennis Lehane novel, Moonlight Mile, which is a must-read for any thriller/mystery buffs out there. I can say from personal experience, that Tony devoured this baby in two sittings, greatly neglecting his wife in the process... but isn't that what great books are all about? 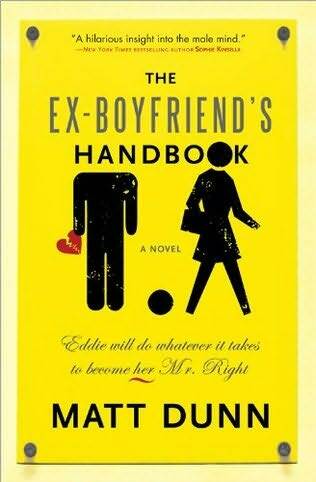 Making spouses jealous (because they aren't the ones reading said book... )? 😛 Check out his review in full here! Also, I have a bunch of web-exclusive content that is now up. For fans of creepy Victorian era fiction (and really, who doesn't like that kind of stuff? 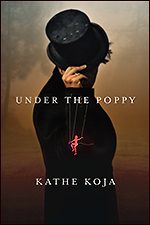 ), you might be interested in checking out my interview with Kathe Koja, where I ask her about her newest book, Under The Poppy. Koja's book is set in Brussels during the 1870s and involves brothels and puppet shows, amongst various other things... As if that wasn't enough of a reason to check out the interview, Koja is a Sarah Waters fan... Read her thoughts on historical fiction, the appeal of YA novels, and more here! I also did a brief and extremely fun Q&A with author, Tilar J Mazzeo regarding the iconic perfume, Chanel No. 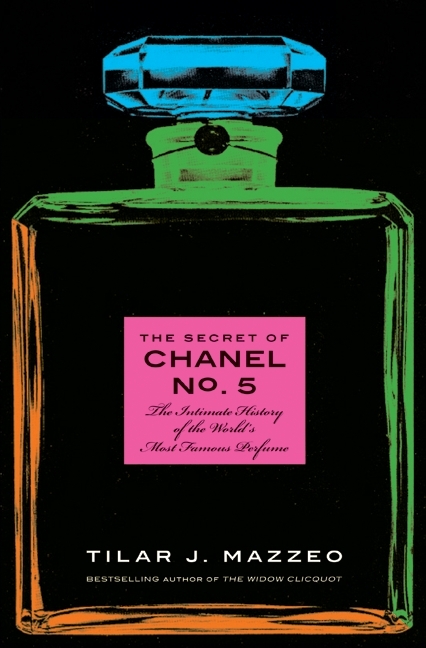 5, which is the focus of her newest work of non-fiction, The Secret of Chanel No. 5. 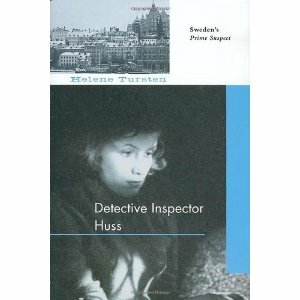 Definitely something to read if you're hoping to add a little decadence to your life. Find out what goes into researching the most popular and intoxicating perfume across the ages, by reading the interview here. 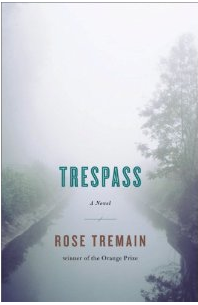 Last but not least, I also reviewed Rose Tremain's most recent novel, Trespass, which you can read here. I'd never read anything by Tremain prior to this, but I loved the fast-paced narrative, lush French countryside setting, and the dark, disturbing secrets that she wove together here. I'll definitely be checking out more Tremain in the future!